NCR Corporation is the global leader in consumer transaction technologies, turning everyday interactions with businesses into exceptional experiences. With its software, hardware, and portfolio of services, NCR enables more than 550 million transactions daily across retail, financial, travel, hospitality, telecom and technology, and small business. NCR solutions run the everyday transactions that make your life easier. NCR is headquartered in Atlanta, Ga., with over 30,000 employees and does business in 180 countries. 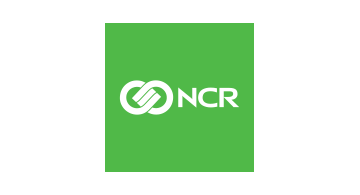 NCR is a trademark of NCR Corporation in the United States and other countries.